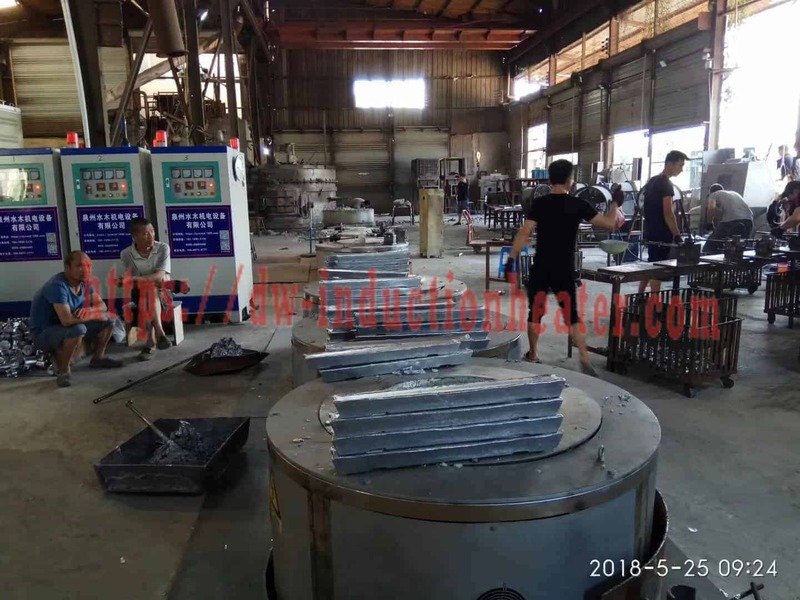 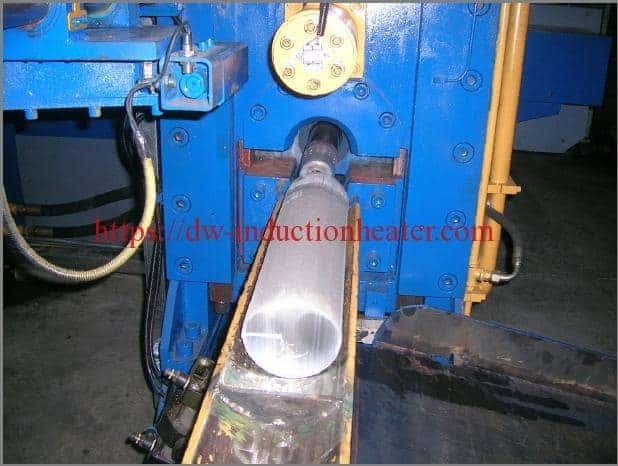 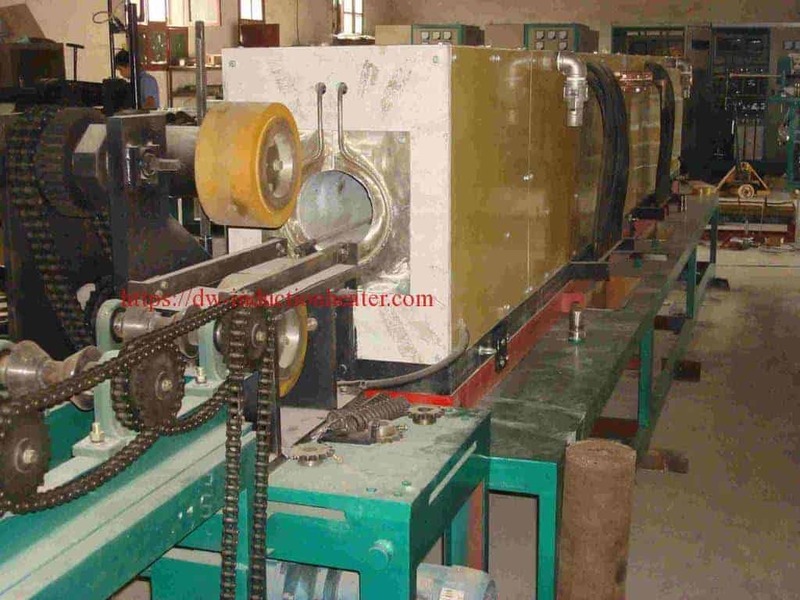 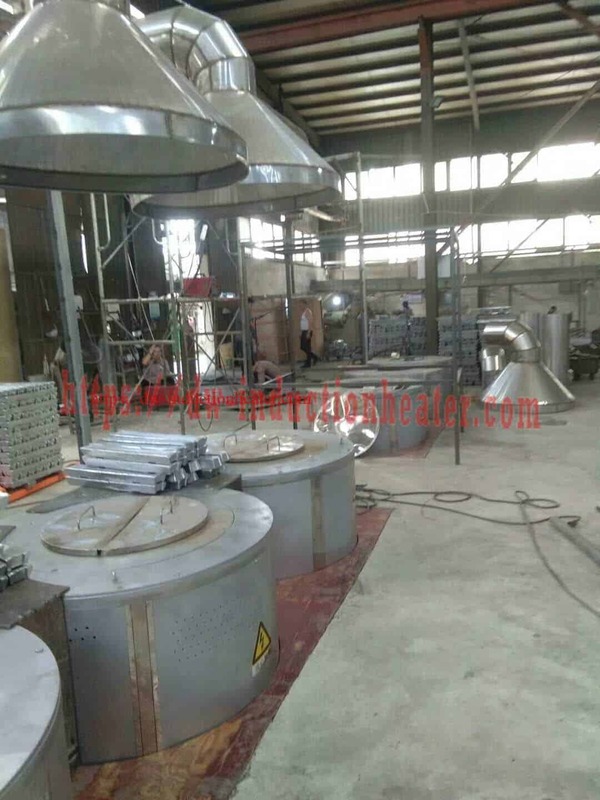 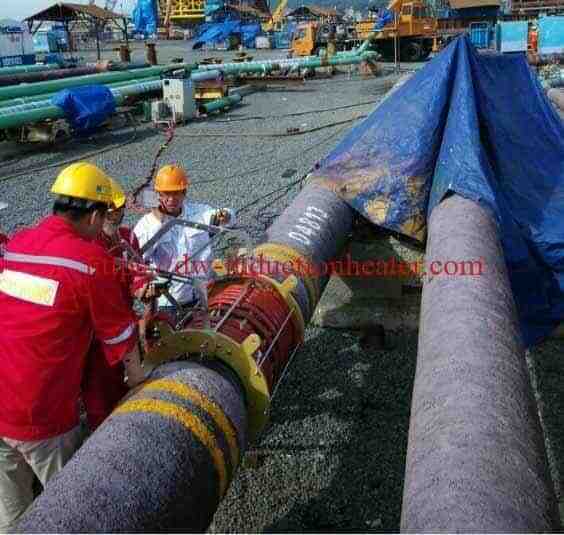 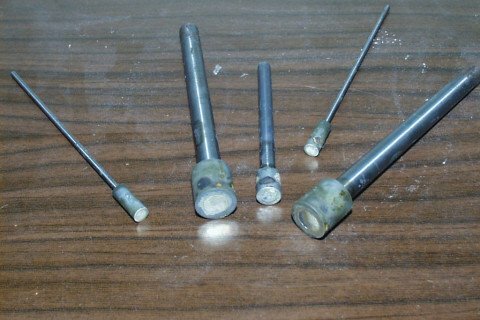 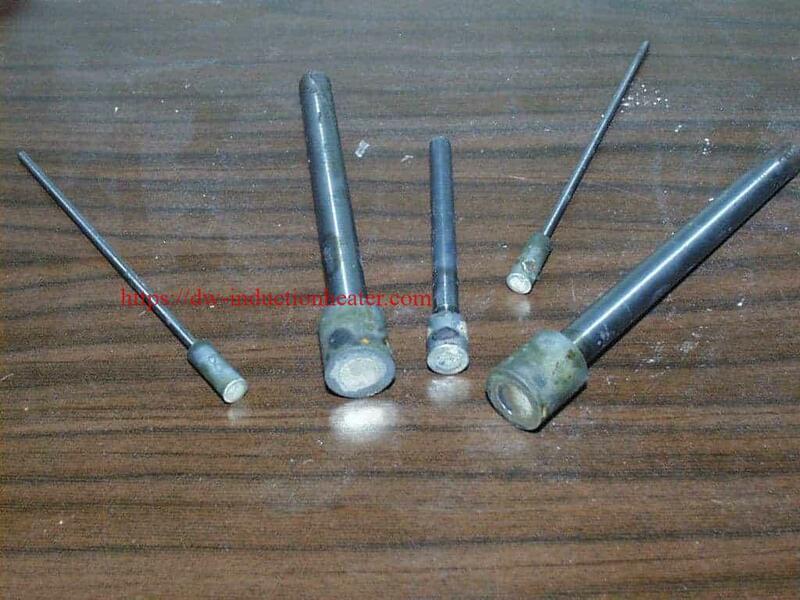 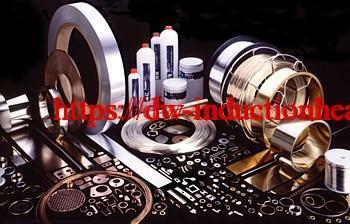 Process: Silver solder is applied to where the carbide shaft and steel tube meet. 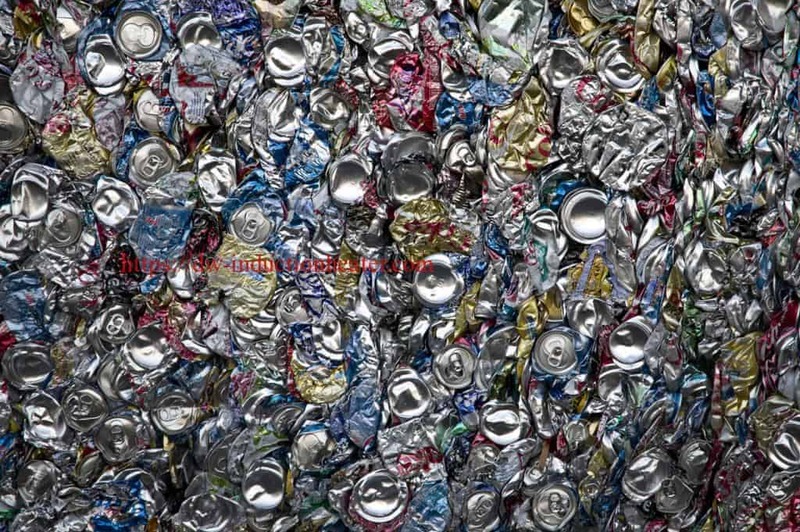 The clearance between the two parts is approximately .0005″.  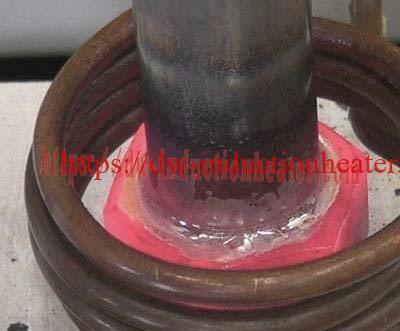 A small piece of solder braze is placed on the part and then the part is heated. 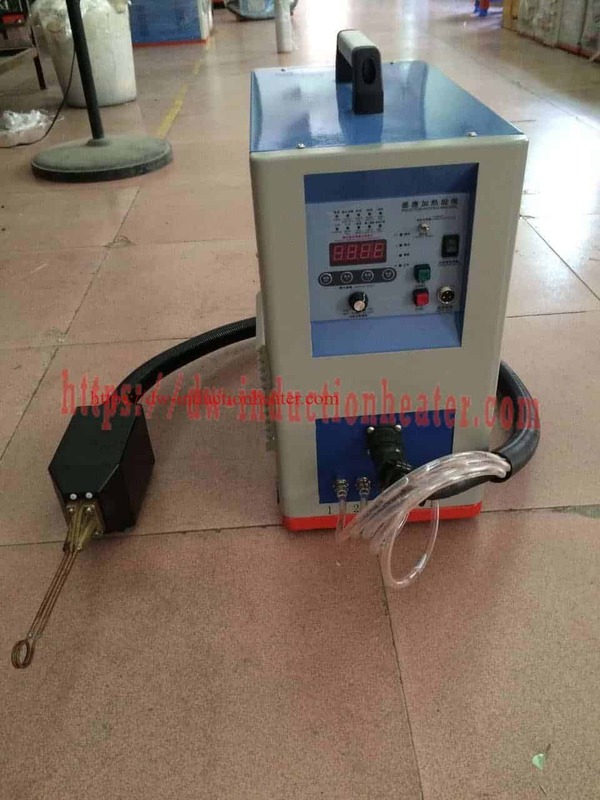 It takes about 60 seconds to flow the braze with the best heat migration and solder flow. 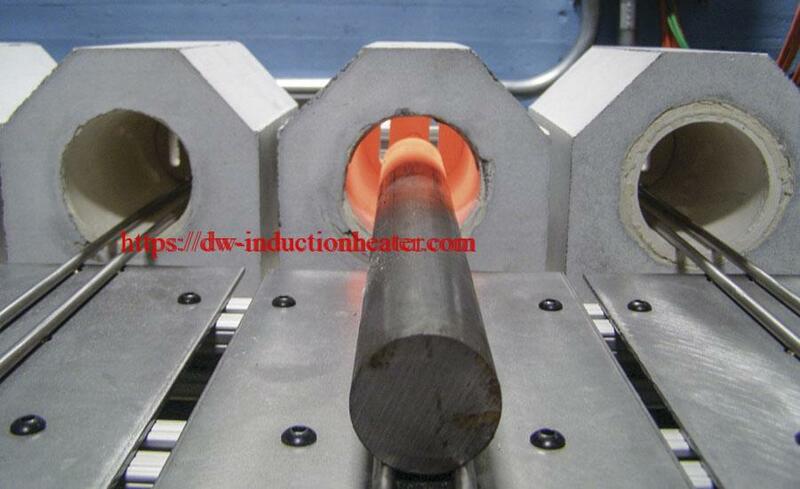 Even though the part can be heated faster, optimal results are obtained at 60 seconds. 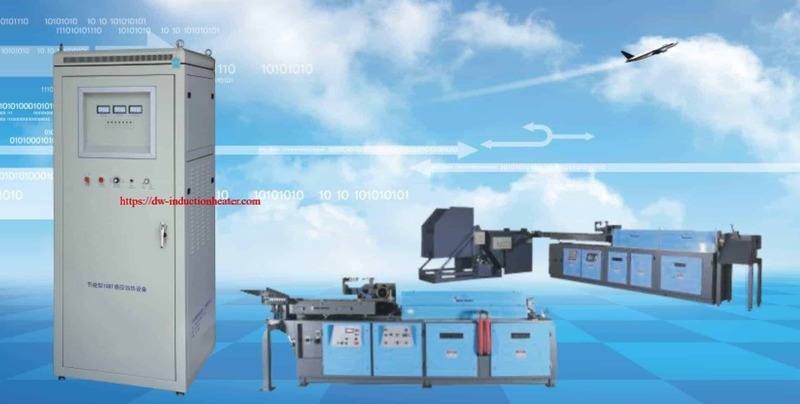 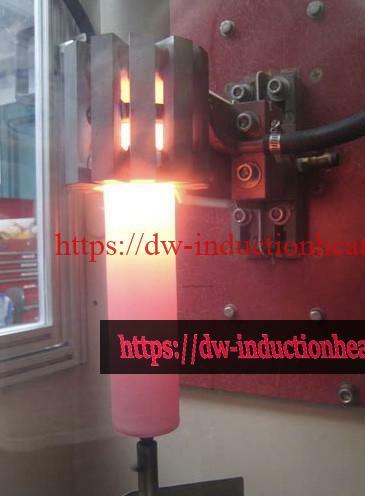 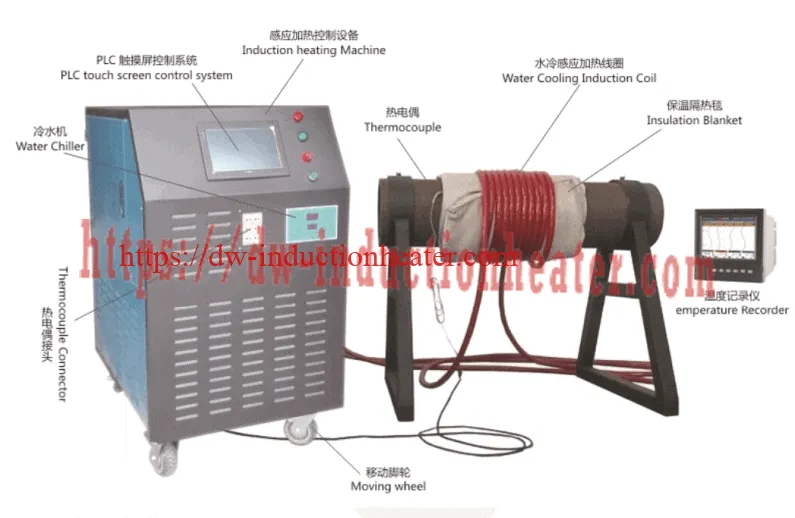 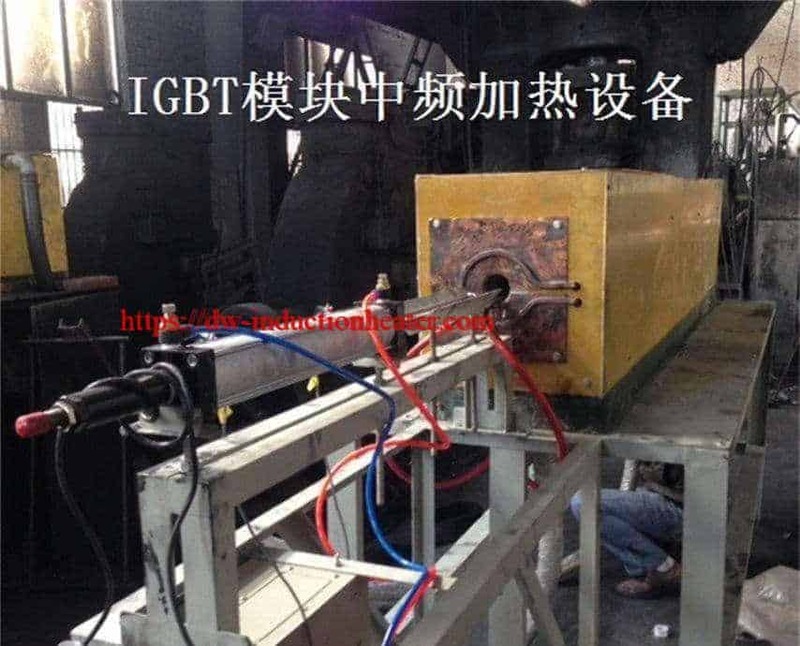 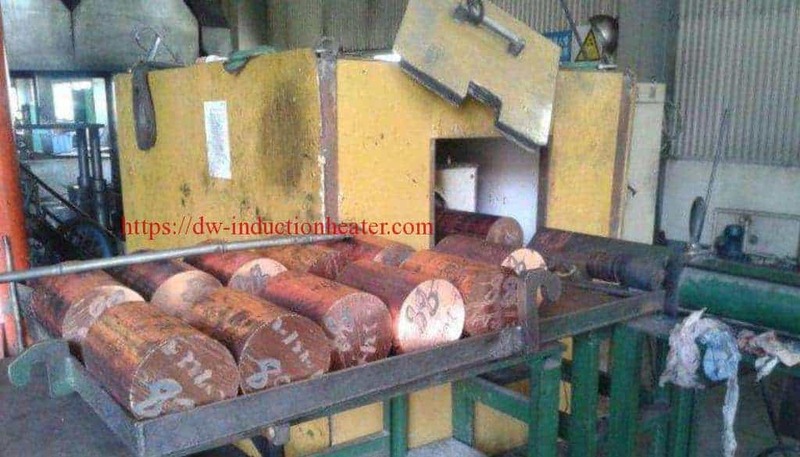 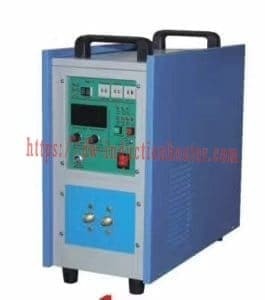 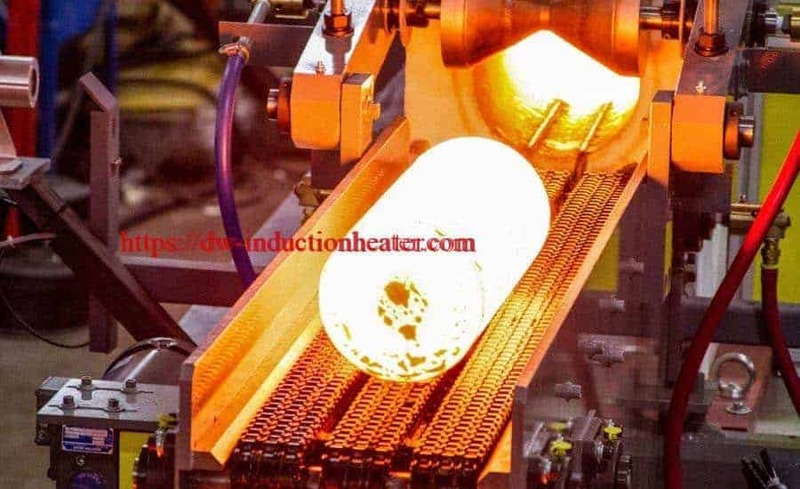 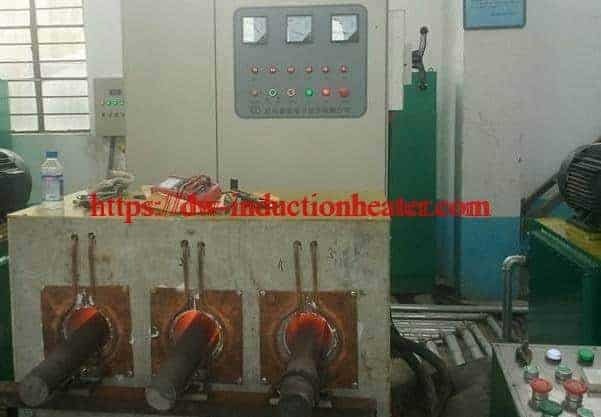 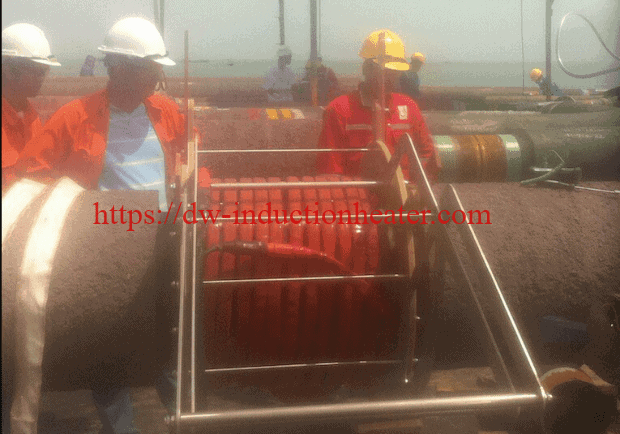 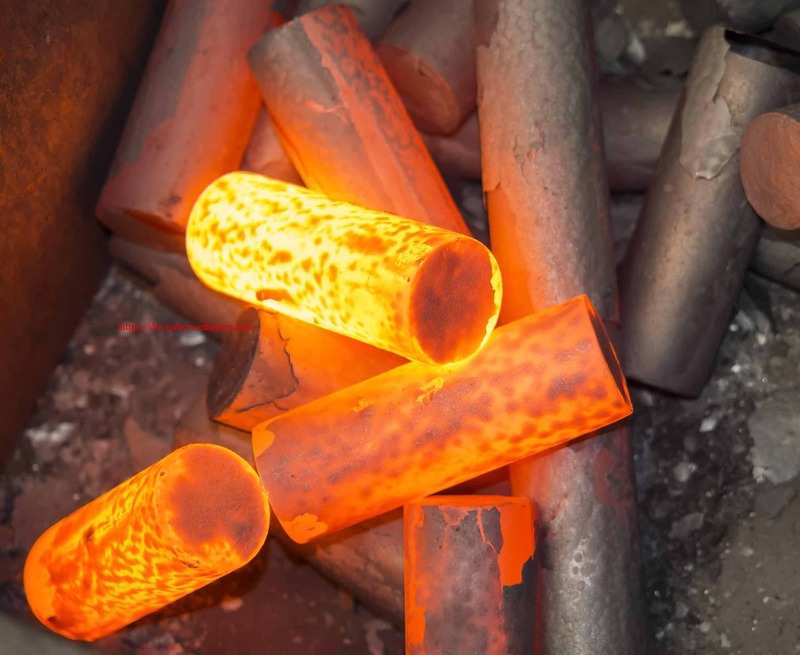 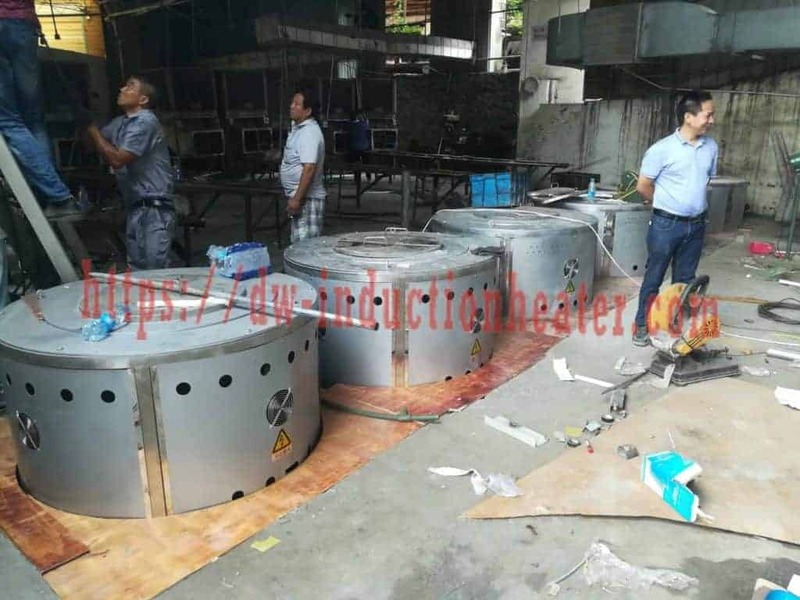 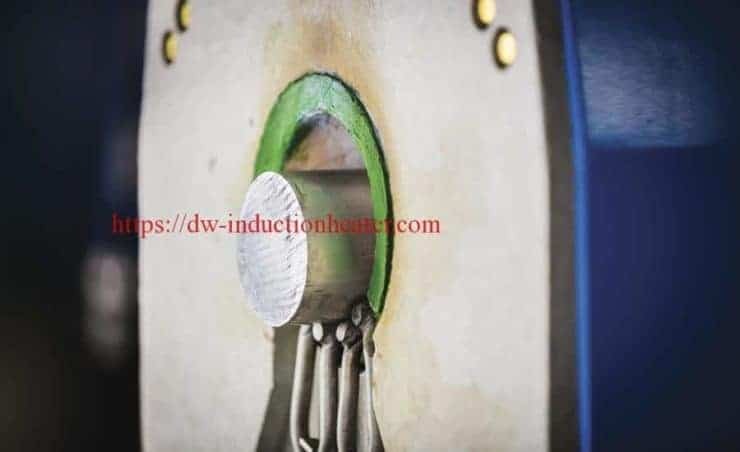 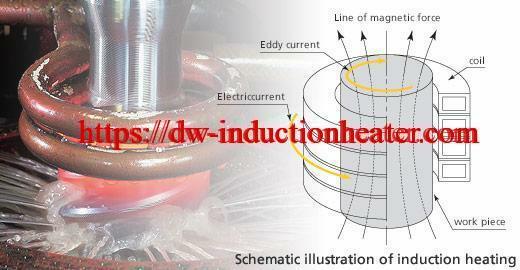 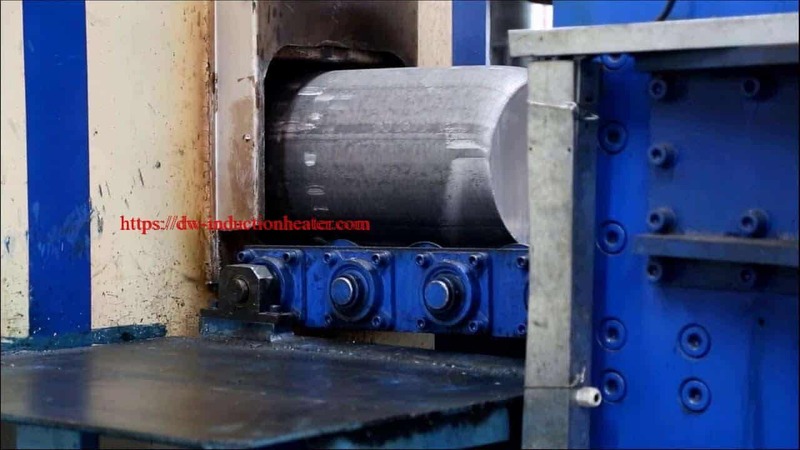 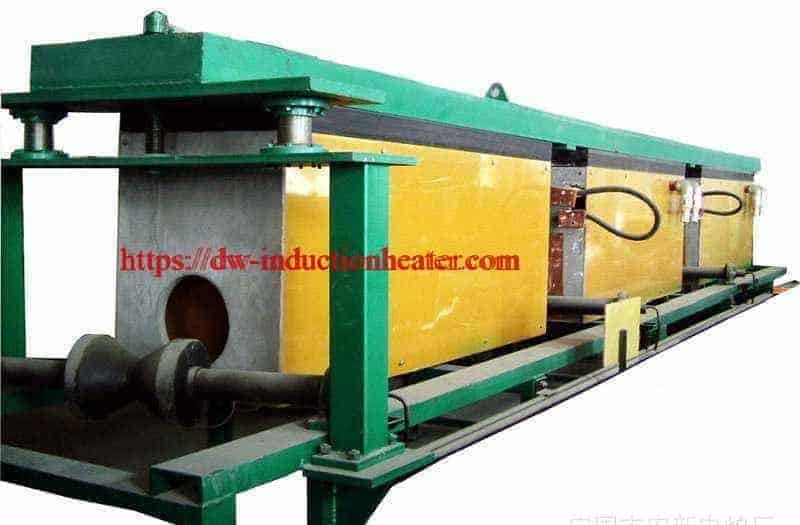 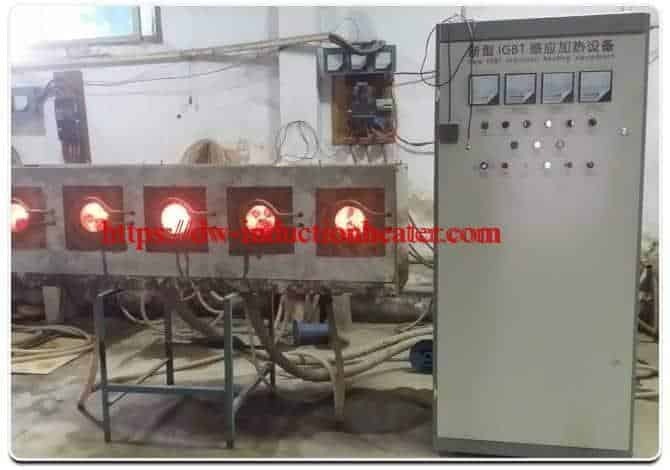 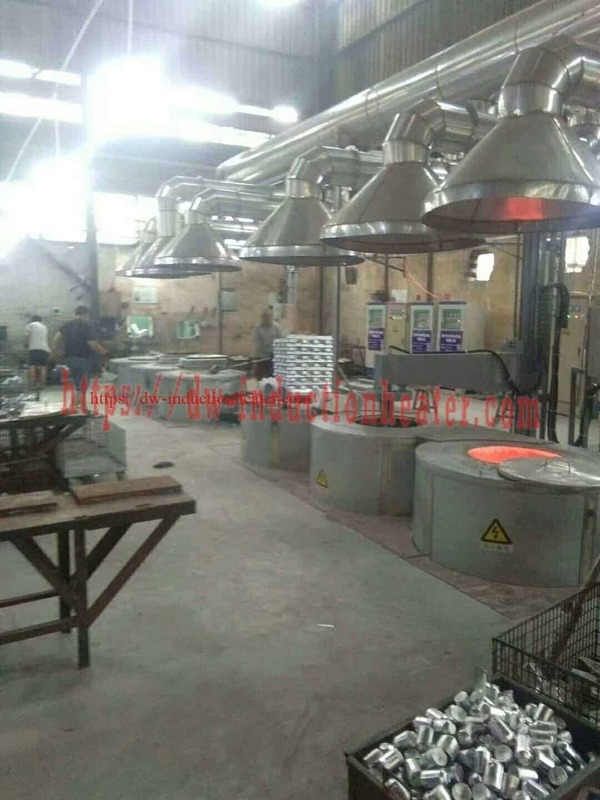 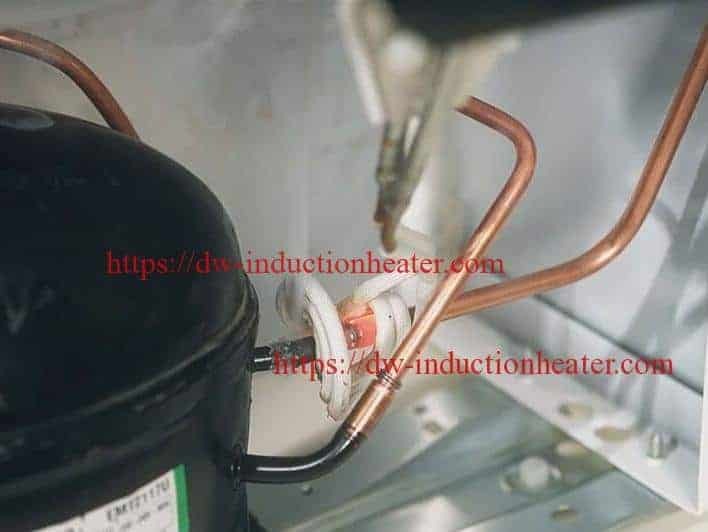 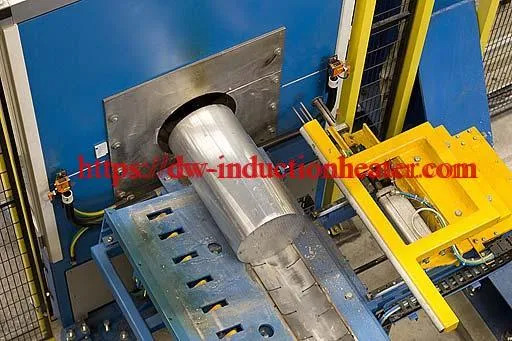 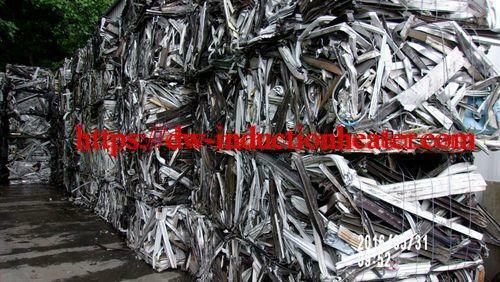 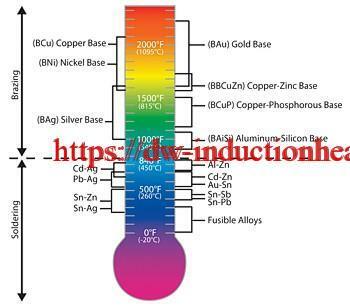 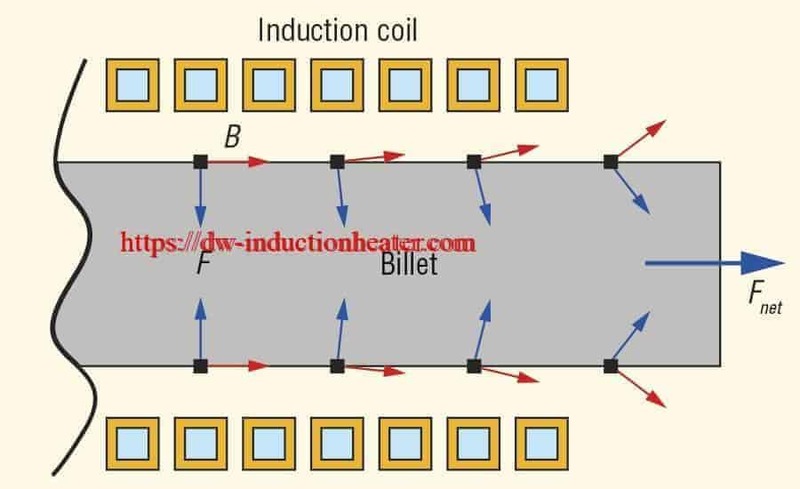 Results/Benefits: Induction heating provides even, precise heat. Precise directed heat is required for the solder braze to flow evenly around the part to assure a good joint.